Available to qualified employers for the training and career development of the telecommunications workforce. The Telecommunications Industry Registered Apprenticeship Program (“TIRAP”) is a joint venture of telecommunications companies, industry associations and the U.S. Department of Labor (“DoL”) that develops DoL-credentialed apprenticeship programs available to qualified employers for career development of the telecommunications workforce. The TIRAP’s mission is to partner with stakeholders to promote safety, enhance quality, and enable education and advancement opportunities in the telecommunications workforce that will meet network infrastructure build out needs. 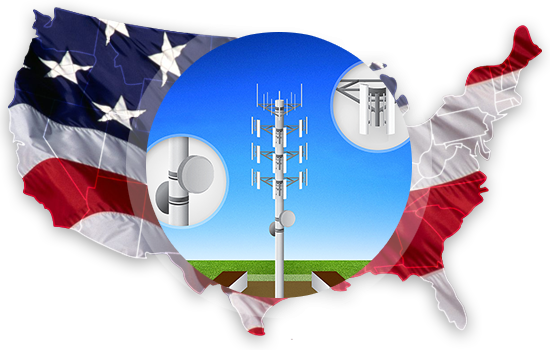 The Wireless Infrastructure Association (WIA) is the National Sponsor of TIRAP.